Are EverlyWell Tests Covered by FSA/HSA? Tax Day is right around the corner, so don’t forget: April 15, 2019 is the HSA contribution deadline for the 2018 tax year. EverlyWell can give you an itemized receipt for a kit you order (as long as the kit has been registered). You can then submit that receipt for FSA/HSA reimbursement. Many FSA/HSA benefits coordinators consider EverlyWell tests to be qualified medical expenses (as defined by the IRS). Some FSA/HSA benefits coordinators, however, might deny reimbursement – so consider checking with your benefits coordinator to see if your FSA/HSA covers EverlyWell’s tests before purchasing. To get an itemized receipt for your EverlyWell test, simply send an email to [email protected] (include your order number in the email). So you’ve got some money in an FSA/HSA account – but now what? 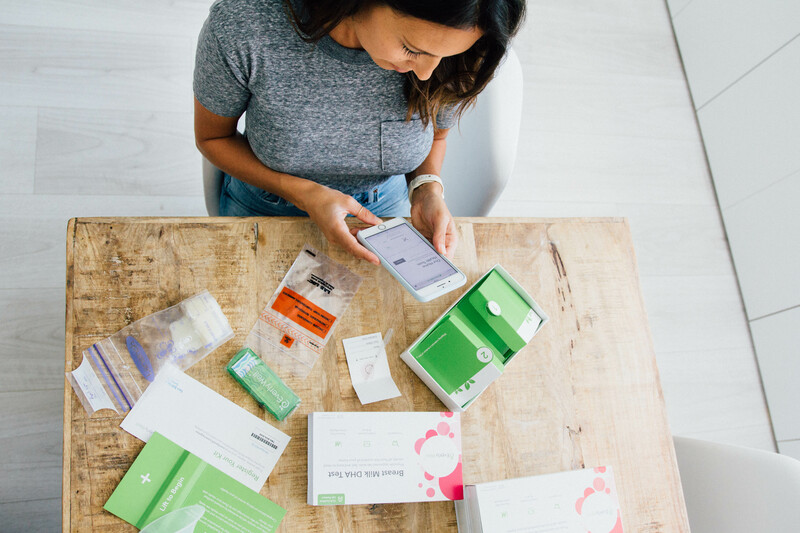 Can you use it to get any of EverlyWell’s at-home lab tests? Whether you open a Flexible Spending Account (FSA) or Health Savings Account (HSA), you’re basically opening a savings account – that comes with tax benefits – to use specifically for healthcare expenses. This includes expenses that are part of your health insurance plan, like deductibles and copays, but you can also use the funds to cover qualified medical expenses. What are “qualified medical expenses”? The publication goes into detail about the eligibility of everything from contact lenses, to psychoanalysis, to pregnancy test kits – all of which are qualified medical expenses. So do EverlyWell’s tests fall under the umbrella of qualified medical expenses? In most instances, we can provide itemized receipts for tests you order – which you can submit to your FSA/HSA benefits coordinator for reimbursement. These receipts are currently generated by request – so if you’d like one, please email [email protected] with your order number. We can usually send you the receipt within 48 hours (on business days). Just be sure that at least one kit on your order has already been registered! EverlyWell can provide itemized receipts for tests you order – which you can submit to your FSA/HSA benefits coordinator for reimbursement. An itemized receipt is often enough for your FSA/HSA benefits coordinator to determine the eligibility of the product or service purchased. However, at-home lab tests are still relatively new to healthcare – so some smaller insurance providers may deny reimbursement because of a lack of familiarity with the product. It’s always a good idea to check with your FSA/HSA benefits coordinator before making a purchase that you expect to be paid back for. A good practice is to give your benefits coordinator as much information as possible about the product or service before purchasing. For an EverlyWell test, you can see a shareable image of what your itemized receipt will look like here.